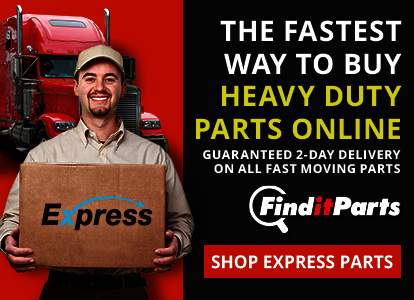 In the market for heavy duty truck parts? 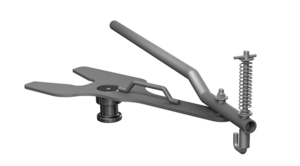 Our catalog of over 9 million parts covers a broad range of categories including brake parts, filters, lighting, mirrors, electrical, and valves, to name a few, for use on heavy duty truck, medium duty truck, automotive, motorcycle, and off-road, agricultural, construction and mining vehicles. 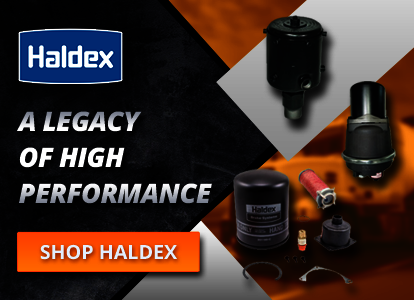 We carry the premier brands in the industry such as Meritor, Bendix, Haldex, Dana, and Grote. 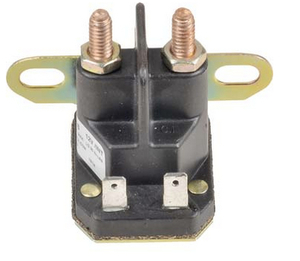 We offer both original equipment parts (OEM) and aftermarket parts. Our catalog is searchable by part number, manufacturer, category and other key terms. We sell parts for anything that moves. FinditParts serves owner-operators, fleet managers, municipalities, distributors, repair facilities and resellers with concierge level customer service. Our team of technical parts specialists is on hand daily to assist buyers with any of their needs, from identifying and sourcing hard to find parts to fulfilling stock order requests. 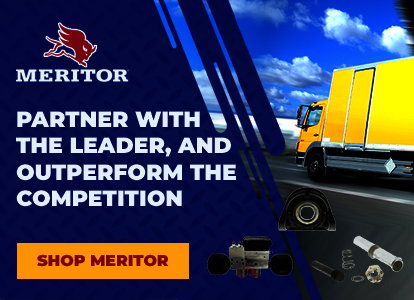 If you're a business with a fleet of trucks, tractors or trailers, a repair facility or a distributor of parts, learn more about our Business Solutions today.